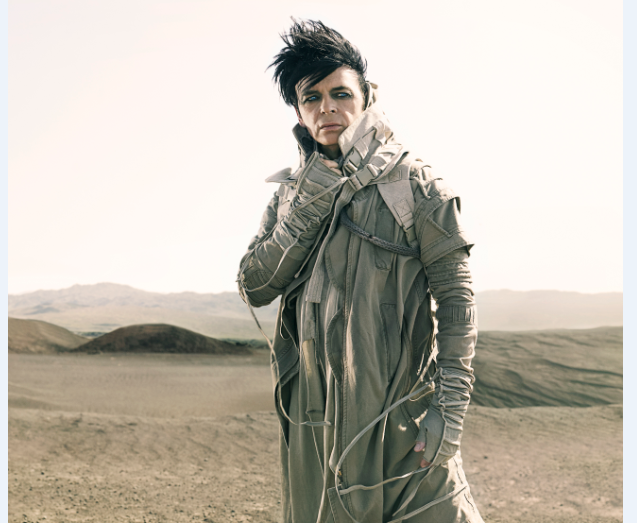 ​Electronic and industrial music pioneer Gary Numan has announced a brand new tour for autumn 2019. He will be celebrating 40 years of life, career and touring with the (R)EVOLUTION tour this September and October. Numan’s unique, pioneering style continues to connect the world over, he has never stopped innovating.